How Far is Sreemitra Vaibhavi? At Shamshabad and shadnagar a conclave of five and seven star hotels are earmarked for special development. Next to it, a huge HUDA township is coming up by creating a modern living environment. 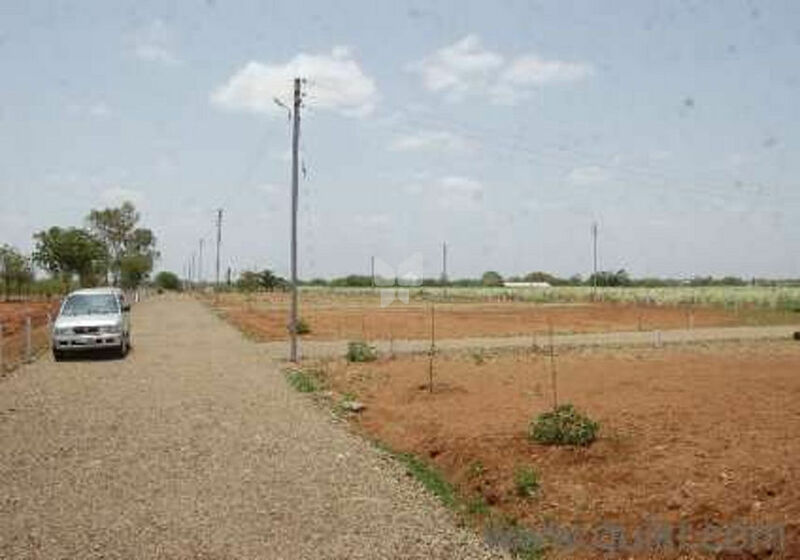 “Vaibhavi has big easy access to Srisailam state highway, through a proposed express link road. Symbiosis University Campus, APIIC SEZ, Asia’s biggest amusement park, DLF residential Complex are very nearer to our blissful “VAIBHAVI”. Hardware Park, Rajiv Nanotech Park, Textile Park, Fab City are all easily commutable. Various gated communities. Apparel Park, Infosys, Gems & Jewelry Park and Agha khan educational foundation would be connected to NH-7. The outer ring road will take you to Hi- Tech City and Fab City in a short span of time.